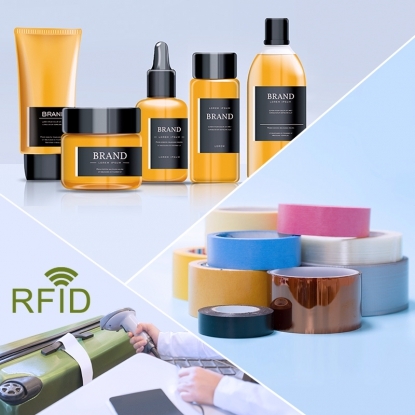 Tex Year offers a series of eco-friendly HMPSA for tape industry, which meet different demands for different product features. In addition to the well- known HMPSA, we also offer different types of industrial adhesives. WBPSA are introduced for label and tape industries, while UVPSA are introduced to LCD &backlight module industries. 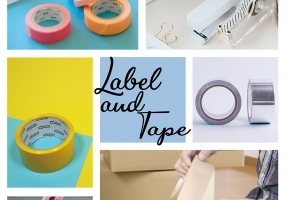 Printing techniques have been more and more diversified as the demands of global tapes and labels kept changing. Tex Year offers effective total solutions for our customers who need stability and high efficiency for their productions. 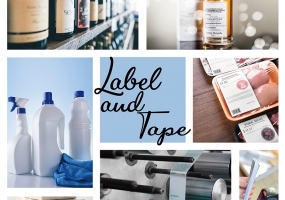 Tex Year keeps pushing the development of label markets.